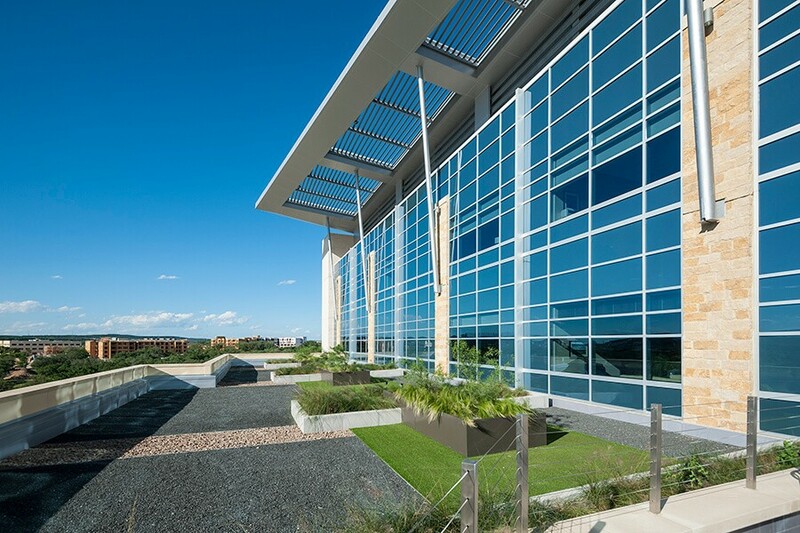 Biophilic design is an innovative design trend that uses natural surroundings and design elements to connect people to nature, creating a positive, restorative effect on their well-being. In this blog post, we’ll discuss why this continually growing design trend is so effective, and why it’s so important to incorporate it into modern design schemes for hotels, restaurants, retail stores, hospitals, theme parks, museums, and other public places. You’ll also learn how to add biophilic elements into existing design themes, allowing you to improve the guest experience without breaking your budget. Nature-inspired design has long been proven to boost the guest experience, and, in turn, increase revenue and positive reviews for hotels and other hospitality businesses. 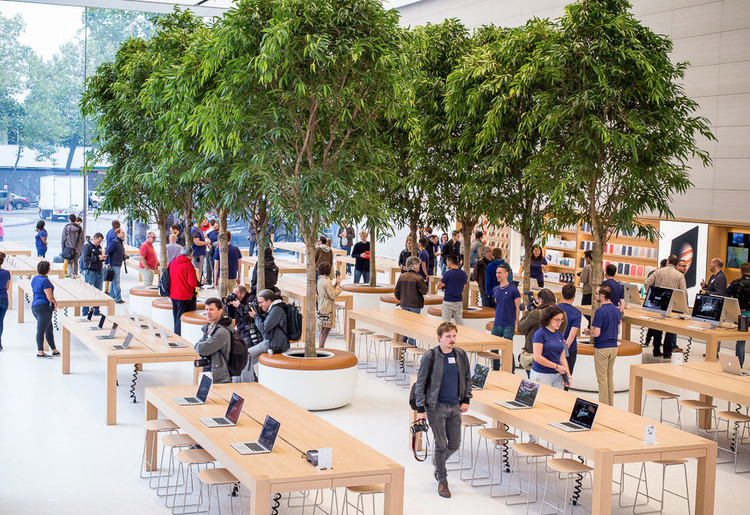 For example, David Gerson, vice president of marketing for Interface, found in his research that people are willing to spend 25% more money on food and beverages in a biophilic hospitality environment. 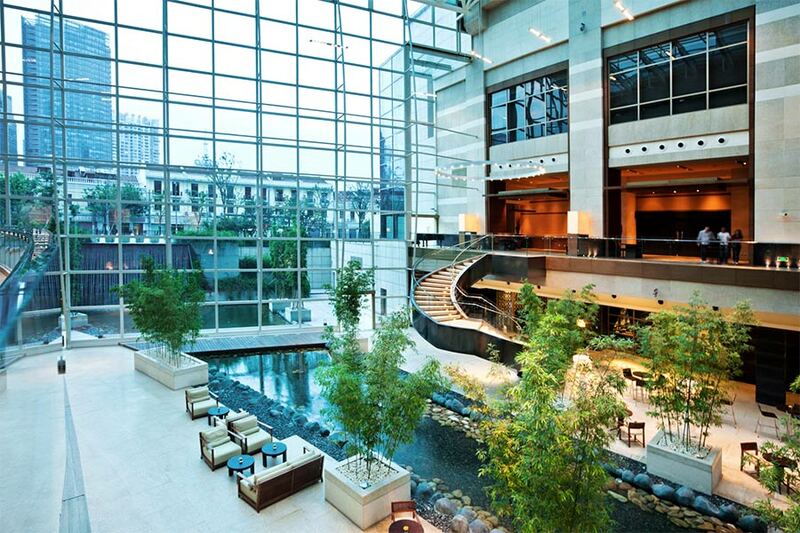 Another study found that 36% hotel guests spend time in a hotel lobby with biophilic design elements in comparison with the 25% guests in a more conventional hotel. And, unsurprisingly, it has been shown that people are willing to pay an average of 23% more for a room with a view of nature. 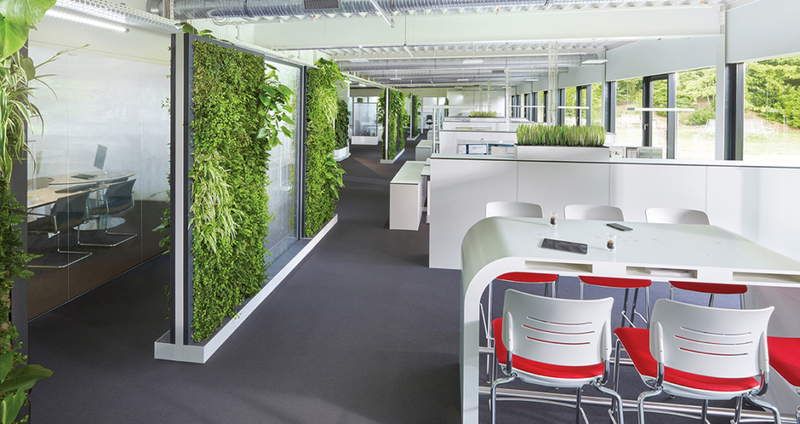 Living walls—whether real or artificial—are modern design features that provide a visual connection to nature, which is considered one of the most impactful associations in biophilic design. Many hospitality designers and trade professionals prefer artificial green walls over the real thing, since the former require zero maintenance (which also means no maintenance costs). No watering, pruning, trimming, or fertilizing is ever necessary—and they never have to worry about withering, browning, or dying greenery. This freedom from constant maintenance also means the freedom to place the green walls anywhere—including hard-to-water alcoves and hallways without sunlight. 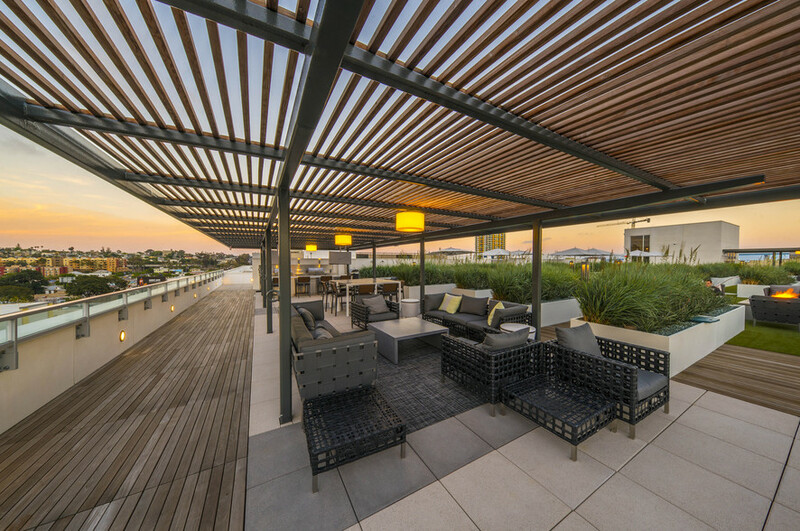 Rooftop gardens and green outdoor common spaces are quickly becoming a must-have in hospitality design. Luxury hotels like Hotel Sofitel and the Four Seasons have already led the charge in using rooftop gardens that double as green space and produce for their farm-to-table restaurants. 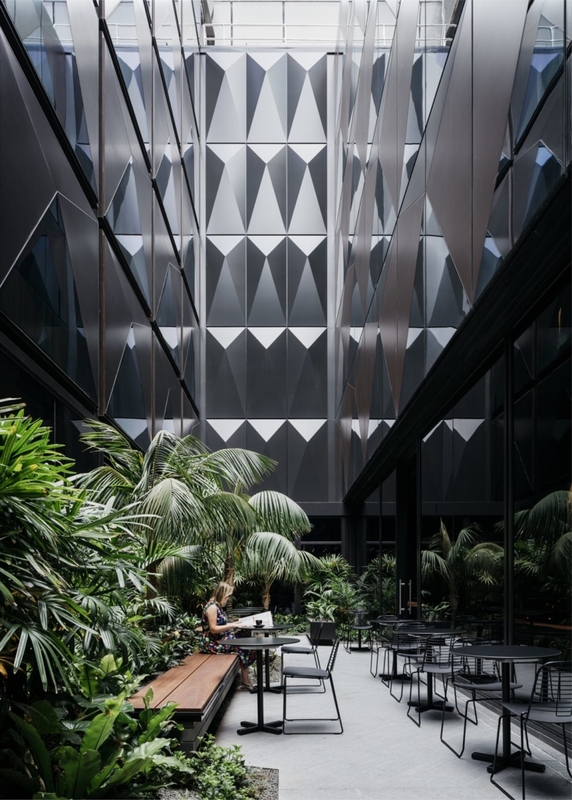 And guests can take refuge in manufactured green spaces on hotel grounds, allowing them to achieve respite in nature, even in the middle of a bustling city. One study found that people who enter an environment that allows them a direct connection with plants (being able to see, touch, and smell them) are 15% happier. Happy guests will attribute positive emotions to your brand, will be more likely to tell their friends about their experience, and will more likely be repeat customers and raving online fans. Potted plants and trees, though seemingly simple design elements, have been proven to relieve stress and promote feelings of well-being. Not only are they an opportunity to incorporate color and texture into a lobby or guest room design theme, but they are also effective air-purifiers. 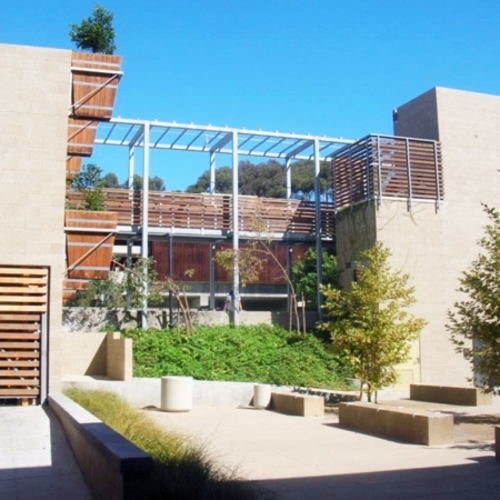 Natural textiles, wood wall panels, stone flooring and details, and other organic elements are also beneficial when incorporated into a larger biophilic design theme. Not only do these elements provide a tactile experience, but they also have a soothing, grounding effect that speaks to a guest’s desire for escape, as one would escape into nature to find peace and restoration. From providing oversized planters for rooftop gardens to achieving a natural tree bark look with architectural wall panels, Planters Unlimited can help you incorporate biophilic design into your space. And with our unparalleled custom manufacturing capabilities, there’s virtually nothing we can’t do—if you dream it, we can make it happen! If you have questions or would like to place an order, visit us at www.plantersunlimited.com or call us today: 1-888-320-0626. Photo credits (top to bottom): Ambius, Felix Forest, Erika Brown Edwards, C+P, EV Lofts, Data News, and W.E. O’Neil. Featured image: EV Lofts.